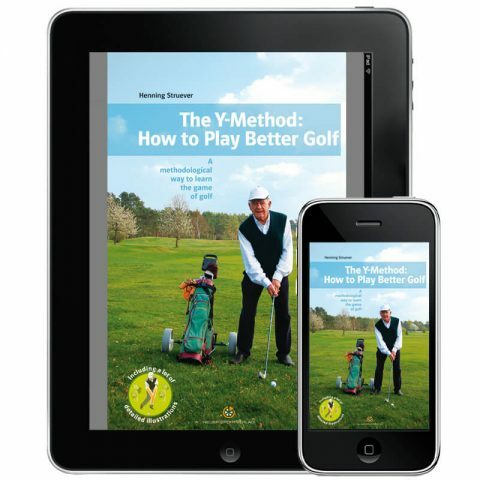 This ebook is the optimal tool for every player that would like to improve his or her handicap. Mental powers and peak performance does not happen by chance, they are the result of goal-oriented and systematic practice. To each player, anyone from the club player with a green card and the junior national team players to the professional players, 18 holes on the golf course equal 18 challenges. This does not only refer to technical and tactical skills, but especially for the mind, golf psychology starts long before the first hole. 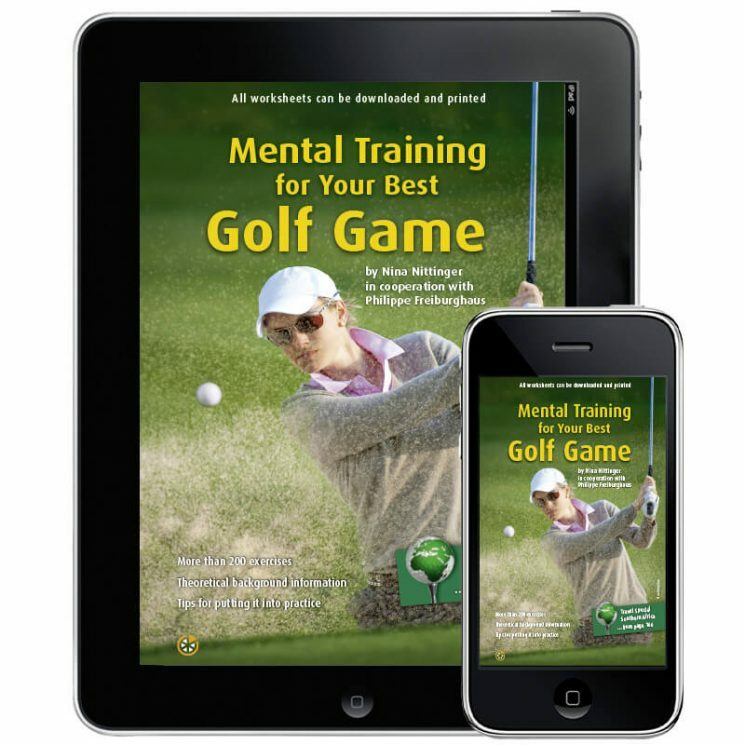 The mentally oriented golf training presented in this practical exercise ebook covers the buildup of the mental skills in order to be able to keep these balanced when put under pressure at competitions and stressful situations. 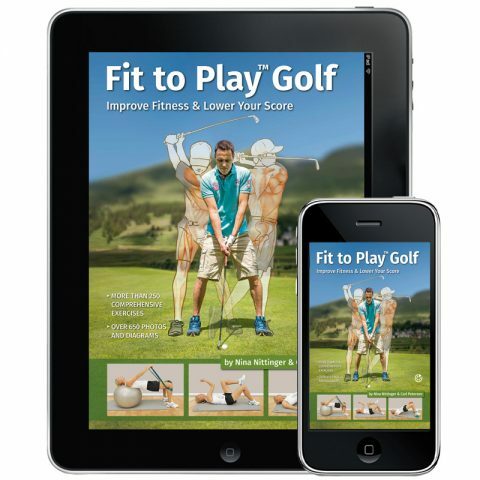 Thanks to this ebook each player should be able to top his or her performance when it matters. 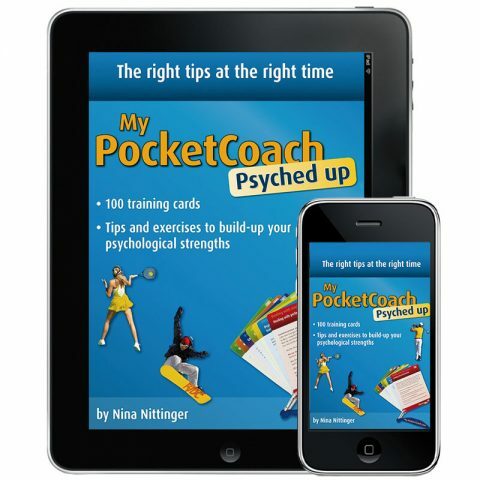 More than 200 exercises, theoretical background information, tips for putting it into practice. More than 90 worksheets can be downloaded and printed as pdf. All exercises can be performed with or without a coach. Suitable for competitive players at all levels and ages. 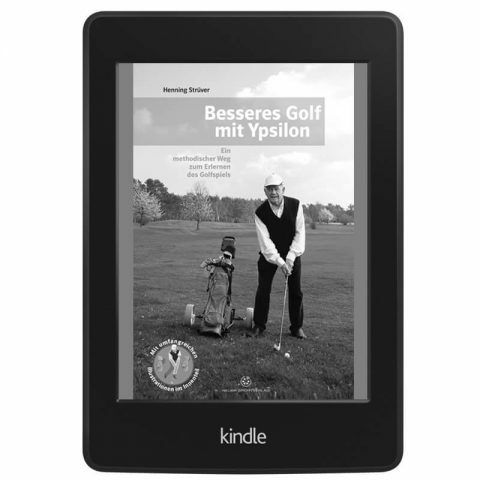 Philippe Freiburghaus is since 25 years working as a PGA golf professional in Switzerland. 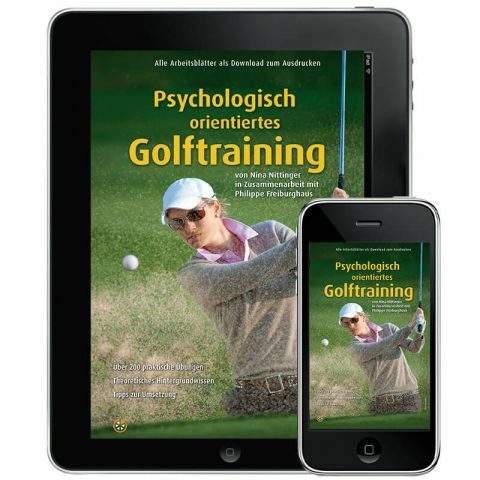 He studied sports mental training at the IAP (Institute for applied psychology) in Zürich 2009–2010. This enables him to specifically combine golf and mental training. Since 2014 he is an ASG Elite Coach and works with the most talented athletes in Switzerland. Philippe also gives golf lessons at the Golf Club Domat/Ems (Grison). He lives with his wife Andrea in Bonaduz and they have two children, their daughter Laura and their son Jeremy. Jeremy is coached by Philippe and is a member of the Swiss national team.